Matt is a proven leader who understands how to drive revenue. His strong work ethic was developed as an officer for the U.S. Army, which taught him to be a selfless servant to those he managed. After his transition from the military, he successfully led and grew sales departments in the manufacturing and construction space. 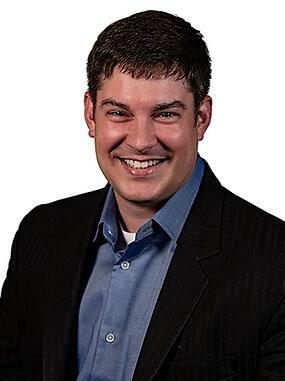 Matt is passionate about serving others to meet their personal and professional goals. Matt is well-connected in the veteran community and actively assists veterans who are making the professional leap from the military to the private sector. He is also a foodie who is always searching for hole-in-the-wall restaurants and especially enjoys riding bikes with his family to the local bakery for a tasty treat. Email Matt here or call him directly at 812.251.6639.